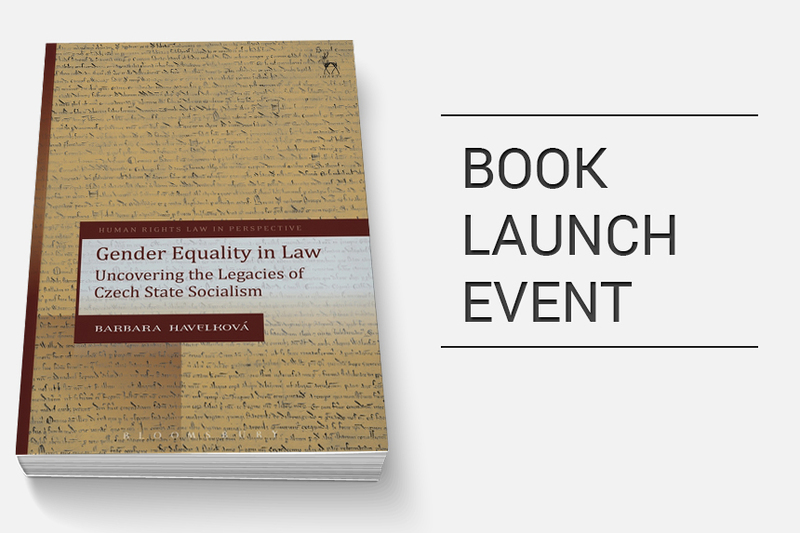 Our working group has the pleasure to invite you to the launching of the forthcoming book Gender Equality in Law. Uncovering the Legacies of Czech State Socialism by Barbara Havelkova, Shaw Foundation Fellow in Law at the University of Oxford, and a kind supporter of our working group. “Gender equality law in Czechia, as in other parts of post-socialist Central and Eastern Europe, is facing serious challenges. When obliged to adopt, interpret and apply anti-discrimination law as a condition of membership in the EU, Czech legislators and judges have repeatedly expressed hostility and demonstrated a fundamental lack of understanding of key ideas underpinning it. This important new study explores this scepticism to gender equality law, examining it with reference to legal and socio-legal developments that started in the state-socialist past and that remain relevant today. Barbara Havelková is the Shaw Foundation Fellow in Law at Lincoln College and Faculty of Law, University of Oxford. She teaches EU Law, public law, human rights, comparative equality law and feminist jurisprudence. 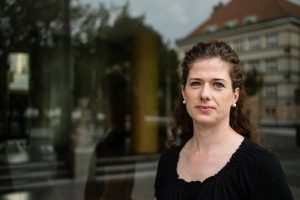 Her research concentrates on regulation of gender during State Socialism and in post-communist transition in Central Europe. Barbara completed her first degree in law at the Charles University in Prague, and also holds an LL.M. from Europa-Institut of Saarland University and a DPhil from Oxford. She was previously a lecturer and fellow at the University of Cambridge and visited several law schools as a guest researcher, including Harvard University and University of Michigan as a Fulbright scholar. Barbara acts as an advisor to the Prime Minister of the Czech Republic on issues of gender and law.